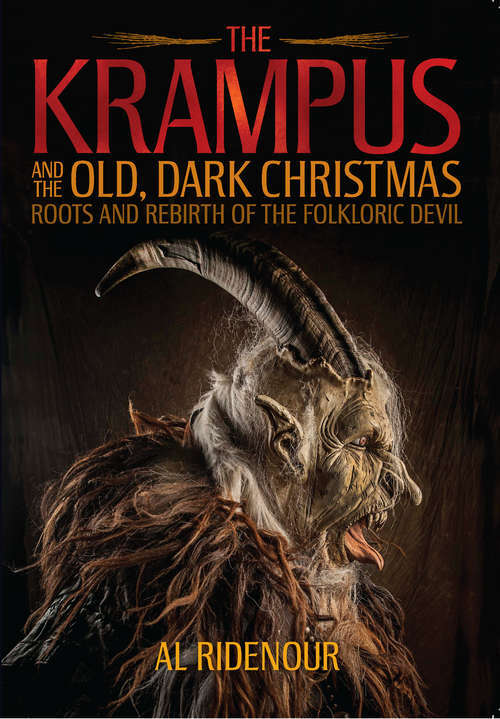 The Krampus, a folkloric devil associated with St. Nicholas in Alpine Austria and Germany, has been embraced by the American counterculture and is lately skewing mainstream. The new Christmas he seems to embody is ironically closer to an ancient understanding of the holiday as a perilous, haunted season. In the Krampus' world, witches rule Christmas, and saints can sometimes kill.